MAHASAMADHI RETREAT – SATURDAY, MARCH 9, 2019 AT 10:30 A.M. TO 5:30 P.M.
Kriya Yoga is an ancient meditation technique brought to the west by Paramhansa Yogananda, by which we can have a direct intuitive experience of God as our own true Self. Kriya yoga includes four core meditation techniques and yoga practices. These are learned step-by-step through a seven month long process of training, study, and practice. There are also supportive and preparatory techniques given as part of the training. For more information on the seven month training classes. Watch videos explaining Kriya Yoga and how to learn it. The ills of society today — at the onset of the 21st century — have their origin in a pandemic loss of meaning and purpose in life, and, a loss of connection with the world and people around us. While science has brought to us material progress, efficiency and comfort, these can never satisfy our soul’s yearning for the “truth that can make us free” and our heart’s longing for connection and purpose. 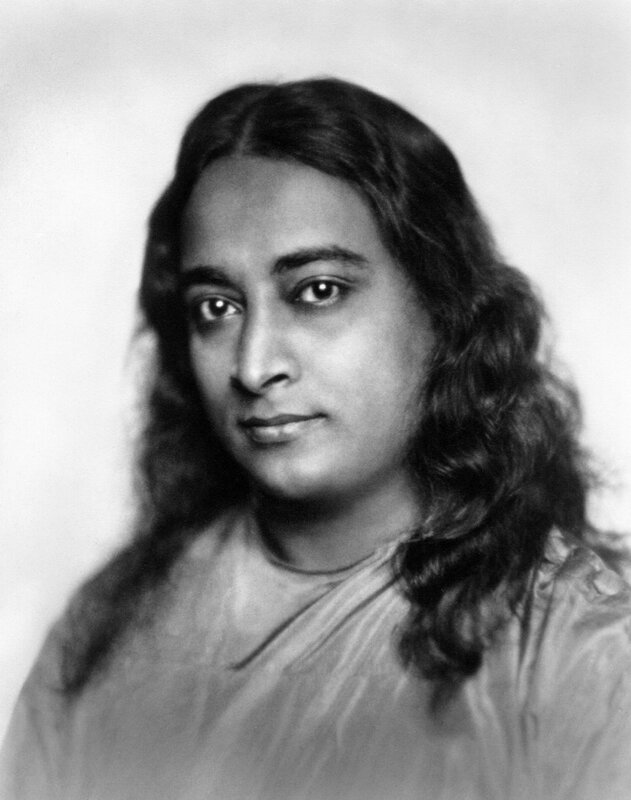 Paramhansa Yogananda was sent to the West by the rishis of India with a new dispensation to teach the art and science of Kriya Yoga meditation. Through this ancient, but newly resurrected, technique, we can have a direct, intuitive experience of God as our own true Self. This inner science of contacting God is the necessary and appropriate balance that will help us harmonize and use wisely the power over nature science has given us. Through the awakening of our own soul-intuition through Kriya Yoga, we can love all as our own Self and feel our connection with all life and the Creator of life! Faithful practice of the scientific, psycho-physical spiritual techniques of Kriya Yoga can accelerate our spiritual growth and liberate our soul from the meshes of maya, the world of opposites and unceasing change. Kriya is more than a technique. It is a way of life that includes devotion, selfless service, and discipleship to God through the line of Self-realization preceptors who have been sent to awaken within us the “inner guru” of wisdom. How can I learn Kriya Yoga? Here are the steps you will follow to learn the art and science of Kriya.